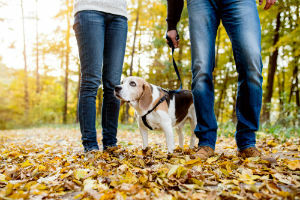 Rotorua is famous (even in the winter) for its walking tracks – so if you have brought your dog on holiday with you, you will want to check out which walks are the most dog-friendly. 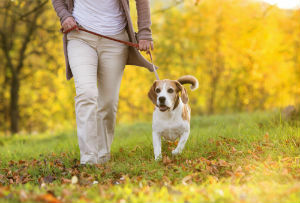 Rotorua Council provides several areas where you can exercise your dog, off the lead, as long as you remain in control of him or her. One of our favourite walks is the Blue lakes walk; it is one of the areas where you can walk your dog off the leash. The track is well maintained and the lake is simply stunning – amazingly clear. The lake is suitable for swimming; though you may want to wait until summer – your dog, however, may not be so fussy! The circuit track usually takes around an hour and a half so an excellent distance if your dog is the more active type! While on holiday, just like humans, pets can have accidents or become sick. 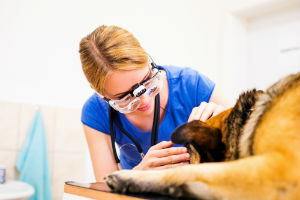 If your precious pet becomes unwell or has an accident while visiting Rotorua, we have several fantastic vets in the area. Central City Vets, is easy to find, open 7 days a week and is available after hours for those sudden holiday emergencies (dog ate hotel soap, dog ate hotel chocolate off a pillow, dog ate fish hook etc). Central City vets are solely dedicated to the welfare of companion animals – good to know! Rotorua has amazing thermal hot pools to warm up in on a cold winter’s day, and many have luxury spa treatments to make your holiday in Rotorua even more special. So while you are indulging yourself there is no need to neglect the pooch; why not treat him or her to some doggie pampering Let your dog be bathed, clipped, trimmed and for that special pooch some groomers even offer a dog massage! Grange Spa is a safe, secure, fun environment for your dog to spend the day relaxing and being spoilt. They have a very spacious indoor/outdoor facility and separate areas for large and small dogs to enjoy playtime together. This is a great idea if you want to do a holiday activity that won’t be suitable for your pet. 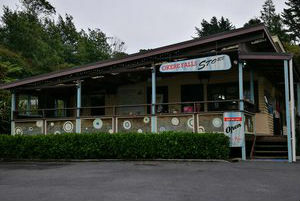 Okere Falls Store is known as New Zealand’s best eco-friendly cafe. 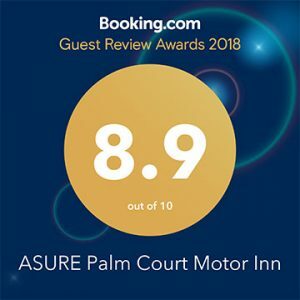 It’s a short drive from Rotorua, located across from the lake, a short walk to beautiful Okere Falls, and in a setting that is relaxed and fun. The chef prepares specialty food with a focus on comfort, relaxation and restoration. Great for a winter revive and best of all dogs are welcome! – Make sure your pet is used to traveling in your car before going on a long trip. – It gets cold here in the winter – so remember to pack your dog’s coat if they are not of the furry variety. – Your pet’s pre travel-feeding schedule should start with a light meal around three to four hours before departure. – Never leave your animal alone in a parked vehicle. – Make sure your pet has a microchip for identification and wears a collar with a tag imprinted with your contact details. – Stop often and have bottled water available! There is so much to do here in Rotorua with your fur babies. When traveling with your pets in winter (or at any time of the year), even though there are several pet-friendly accommodation options available (motels, holiday homes, and campgrounds), they are very popular- so you should always book in advance where possible to avoid disappointment.